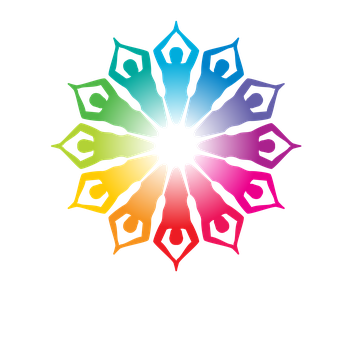 Sarah, originally from Burlington, Vermont, is a recent graduate of the Shanti Yoga School, with a RYT200 certification. She moved to Boise is 2014 with her husband and dog Dot. 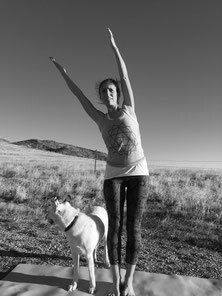 She loves running and hiking with her dog, and regularly accesses the beautiful Boise Foothills right behind her house. Sarah has a bachelors degree in accounting but when she moved to Boise, she took the opportunity to do something she really loves, YOGA! For Sarah, yoga brings her deep peace, and it has taught her to stop, breathe and find moments that are quiet and good in everyday life. Ultimately for her, its more about the pauses than the poses.